The Garmin forerunner 220 is a GPS enabled running Watch with high-resolution 1” color display. It tracks distance and pace and identifies personal records. Black with Red piping factory refurbished unit. 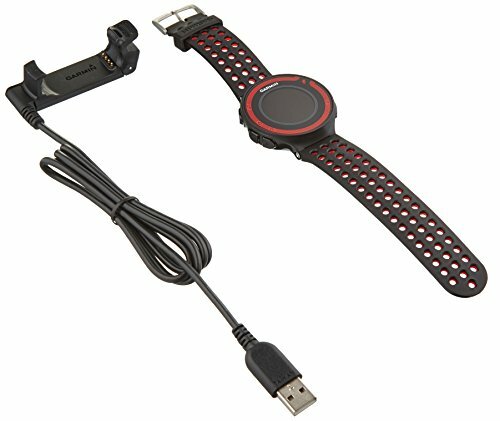 Garmin 010-01338-7C fēnix 3 HR Running GPS, Slate Gray with Stainless Steel Band, 1.2"